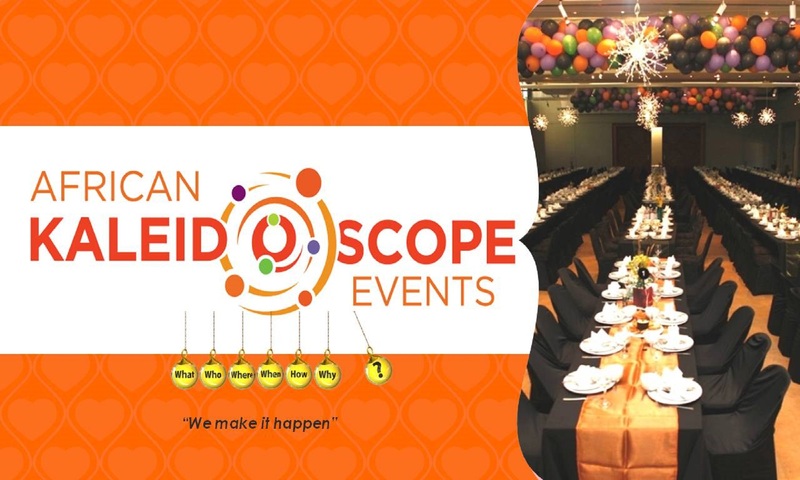 African Kaleidoscope Events (AKE) was appointed as the Conference Secretariat and Event Manager for the GPPC Conference 2018 and associated parallel events and activities. The event was attended by delegates from 35 countries between 26 August and 1 September 2018. 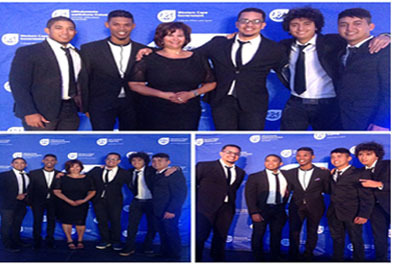 The events were a great success and we were privileged to be a part of a big team who made it happen. We worked hard and equally had some fun enjoying what we were doing! 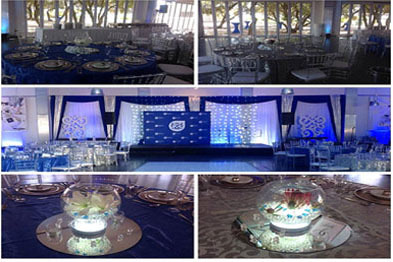 We provided services in the form of marquees, catering, bar services etc. to Openfield Marketing/Engen at this exciting Motorsport Challenge. All the guests, staff and crew enjoyed the day. 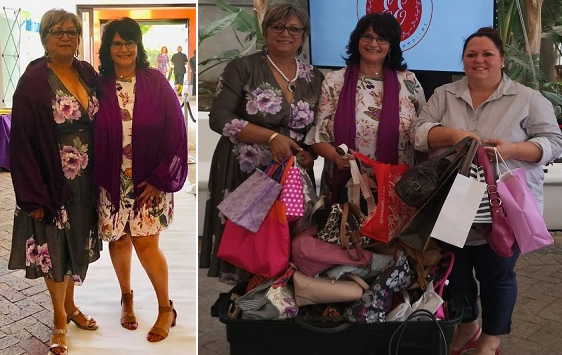 We were thrilled to be involved in this prestigious event where business women were acknowledged and awarded for their hard work and awesome businesses. AKE sponsored two lucky draw prizes and attended the event – which was Hollywood Theme and all the women looked liked super stars. 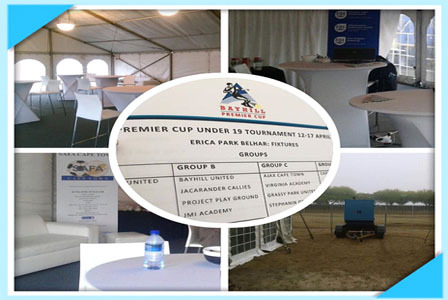 We provided some services over the Easter weekend at Erica Park in Belhar for the U19 Tournament. We provided services to SITA SOC Ltd where they had brand activation at Hole 14. 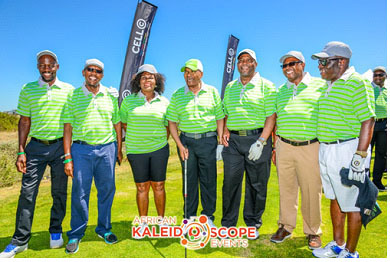 This was a rather busy and enjoyable day for us as well as all the other golfers. 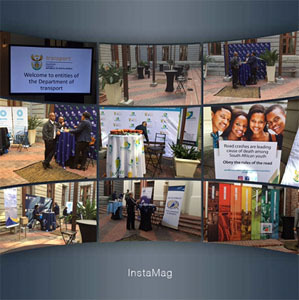 The Department of Environmental Affairs & Development Planning held a 2 day summit at Goudini Spa where very important matters were discussed, debated and presented relating to the water shortages and drought in the Western Cape. The summit was a success and a real eye opener. We also managed to enjoy the baths in our off time and enjoyed it so much it was hard to leave. 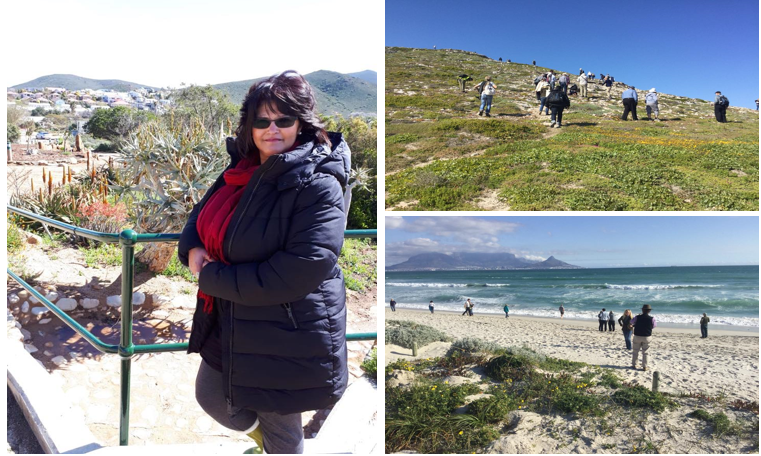 The Department of Cultural Affairs & Sport held their Long Service Awards at Alleé Bleue Wine Estate in Franschoek. Here staff celebrated 10, 20, 30 and 40 years in service. This was a truly wonderful evening in a magical venue setting. The décor was stylish and elegant and we were entertained by The Pedestrians who played such fantastic music. We are excited about a new addition to the business and that is we have partnered with Afroteq Academy in providing a 2 day accredited course focusing on all the aspects of event planning and risk management. We had 2 very successful courses in Cape Town on 8 & 9 Nov and 22 & 23 Nov in Johannesburg. On 10 December we provided décor for a Mafia themed 50th birthday. 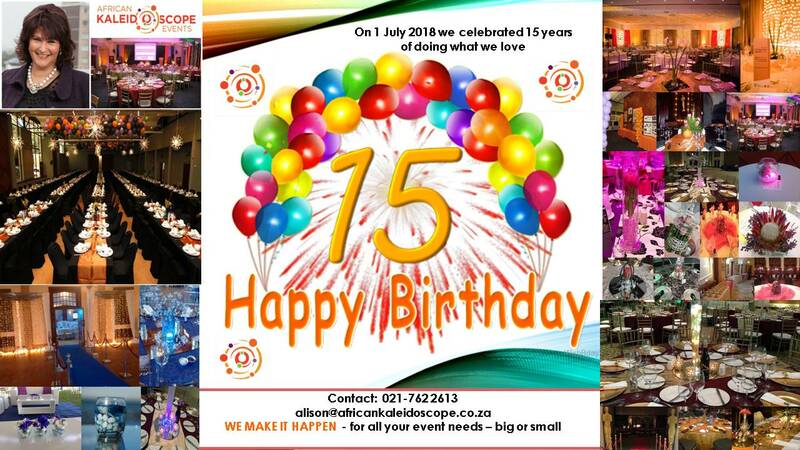 This turned out to be a fantastic and fun event with the guests in awe of how the Pinelands Bowling Club was transformed. We wish all our clients a prosperous and blessed 2017 and look forward to working and partnering with you in creating and organizing great events.